As the guitar of choice for legendary artists working inrock, pop, country, blues, folk, jazz and beyond, the newGIBSON eracelebrates the legacies of iconic models like theLes Paul, the SG and the ES-335. GIBSON will continue to closely collaborate with and service its legacy roster, at the same time looking to the future with instruments that will nurture new players across generations, genders and genres. Guiding the iconic brand into this fresh era is a newly-appointed leadership team of global professionals, headed byPresident andChief Executive Officer James "JC" Curleigh. Curleigh brings with him decades of experience in building world-class brands, as well as a player's passion and reverence for the guitar. 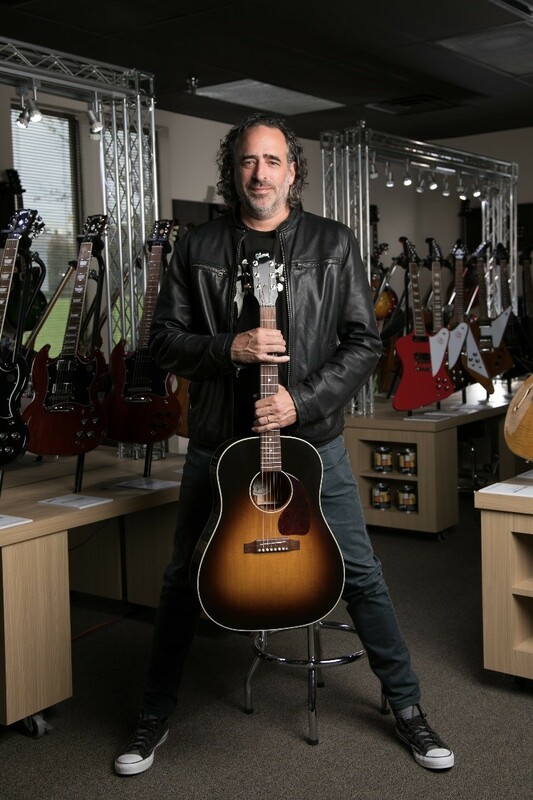 His vision for GIBSON is simple: "We want to be the most relevant, the most played, and the most loved music brand in the world." James "JC" Curleigh, President and CEO of GIBSON. At the core of that vision is GIBSON's unrivaled share of sound--the reach and influence of the brand's legacy and instruments. And it is that reach and influence that to this day inspires countless players in bars and clubs and bedrooms across the globe. 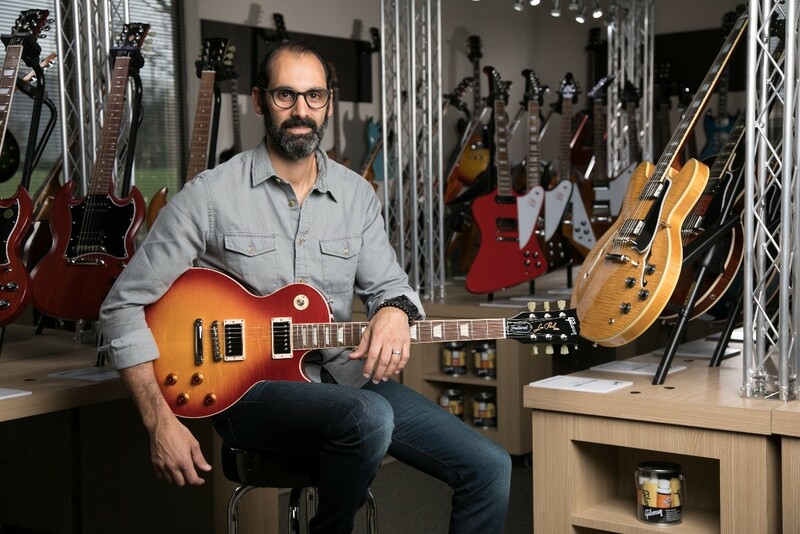 "Gibson has been shaping sound since 1894," says Cesar Gueikian, the company's newly-appointed Chief Merchant Officer. "And so, we stand here in 2019 and say, 'We want to take that ideal into the future to continue to shape music and own the share of sound for the next 125 years." This involves GIBSON looking back as much as looking forward. From new, historically accurate legacy models to contemporary updates and the renewed commitment to additional brands under the Gibson umbrella, including Epiphone, Kramer, Steinberger, KRK Systems, Cerwin Vega, and Stanton . "It all starts and ends with the creation of compelling product," Curleigh says. Our new classics are true classics, and our modern guitars will provide contemporary solutions. We are also excited about the progress we have made on Gibson acoustics, Epiphone expansion, and KRK innovation. Curleigh continues, "Heading into 2019, we are confident we are off to a solid start and we are proud of the progress we have made towards our vision." Cesar Gueikian, Chief Merchant Officer of GIBSON. Gibson Brands , the world's most iconic guitar brand, has shaped the sounds of generations of musicians and music lovers across genres for more than 100 years. Founded in 1894 and headquartered in Nashville, TN, Gibson Brands has a legacy of world-class craftsmanship, legendary music partnerships and progressive product evolution that is unrivaled among musical instrument companies. 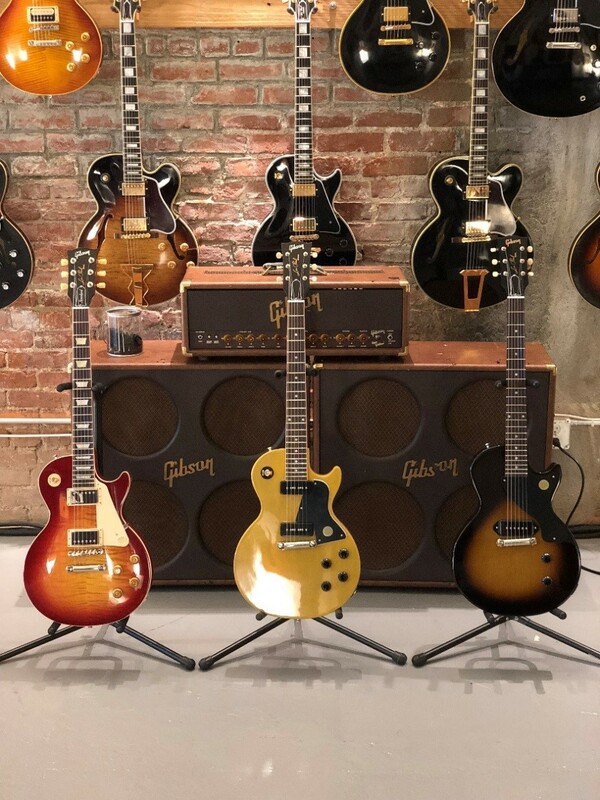 The Gibson Brands portfolio includes Gibson, the number one guitar brand, as well as many of the most beloved and recognizable music brands, includingEpiphone, Kramer, Steinberger and Gibson Pro Audio division brands Cerwin Vega, KRK Systems and Stanton. Gibson Brands is dedicated to quality, innovation and sound excellence so that music lovers for generations to come will continue to experience music shaped byGibson Brands. Learn more athttp://www.gibson.com and follow us onTwitter,Facebook and Instagram.